In addition, while the C-Class is offered as a coupe, sedan, or cabriolet, the E-Class can be has as a coupe, sedan, cabriolet, or wagon. 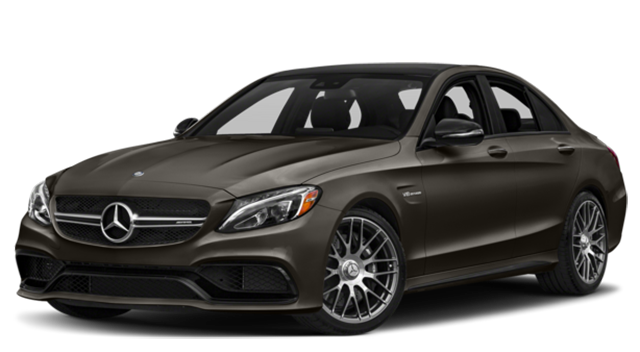 If you want a wagon body style for West Bloomfield errands, the E-Class is the best bet. Looking for an all-wheel drive car to tackle Clarkston winters? 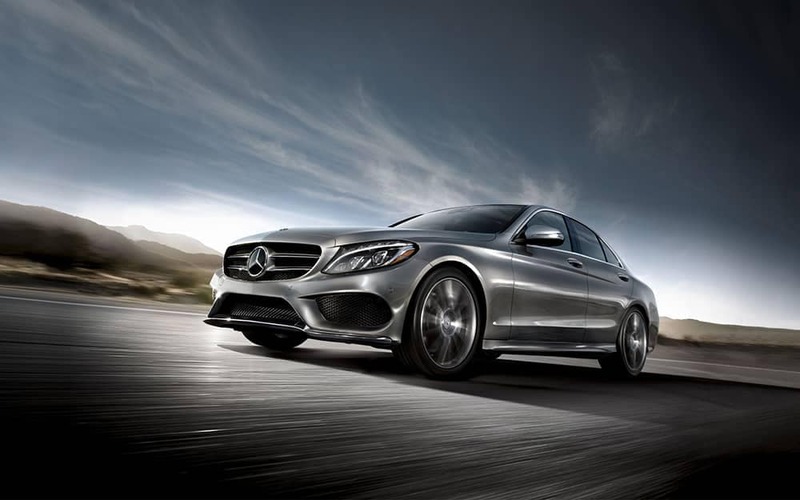 The Mercedes-Benz C 300 4MATIC® AWD and the Mercedes-Benz E 300 4MATIC® AWD are both available. 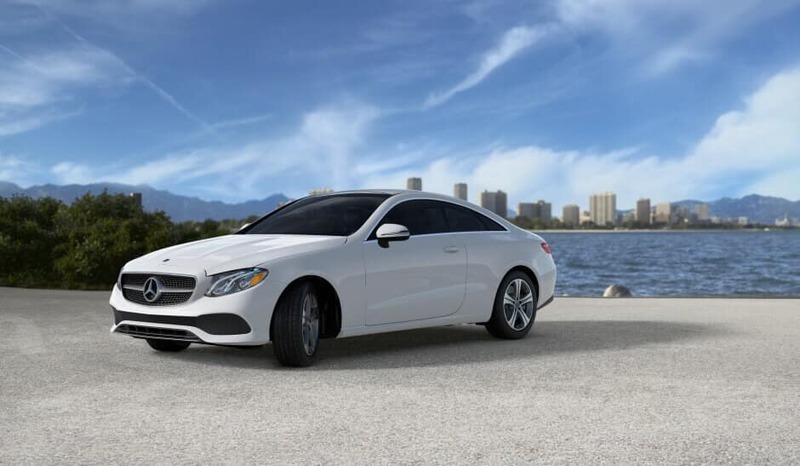 In addition, the 2018 Mercedes-Benz E-Class offers more performance than the Audi A6, and the 2018 Mercedes-Benz C-Class outpaces the BMW 3 Series, the Lexus IS, and the Audi A4. 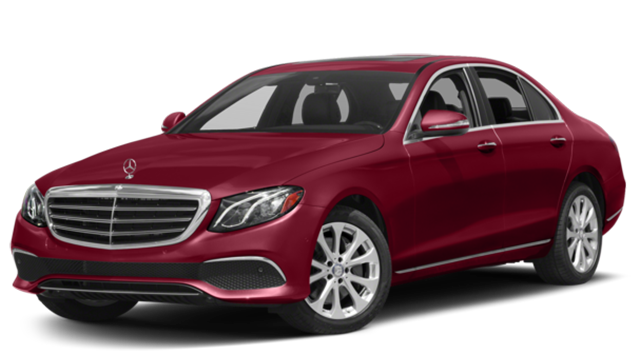 Browse through our new Mercedes-Benz C-Class sedan and new Mercedes-Benz E-Class sedan inventory online, or compare the E-Class to the Lexus ES or INFINITI Q70.